Hutia te rito o te harakeke, kei hae rā te kōmako e kō? Kī mai ki ahau, he aha te mea nui o te Ao? Māku e kī atu, he tangata, he tangata, he tangata. Youthline has grown consistently and this year we reached and worked with over 50,000 young people. Our capacity to deliver has been stretched and even with our amazing supporters we have been unable to earn the money required to meet this demand. Our financial result for FY17 shows the reality of these challenges and that we have taken a real knock. We have faced into these challenges and have aligned the organisation to fit our current income levels. This alignment has been stressful and distressing and we have had to say farewell to many great staff that have contributed so much. We have over the last 30 years built up our equity but we are cash poor. WE are very focused on achieving our targets for FY18 and rebuilding our reserves for any future rainy days. These challenges coincided with an 18 month strategic review. We are excited about our new strategy and our 2020 vision. 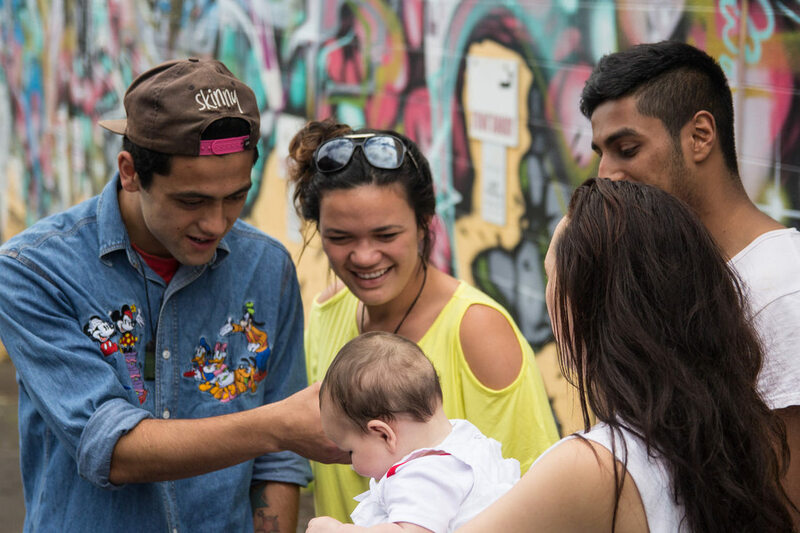 We are focused on reaching more marginalised young people, building great community spaces and strengthening collective impact partnering across New Zealand. It has also been a year of achievement, and I am particularly proud to share the launch of the Professional Association of Youth Workers in New Zealand. Youth Workers deserve acknowledgement for their skillful work they do alongside young people, families and communities in this country and this Professional Association is a significant milestone on the journey. This has also been a tough year personally with life and deaths scenarios in our family. I have learnt to much about grief this year and I have relearnt the importance of having good people around at a time of loss. I acknowledge the amazing Youthline team who have worked diligently this year to get us through and for the support you have shown me. Thank you for the huge heart you bring to this work. It is an honour to serve and work alongside you as we strengthen our foundations and be all we can for young people in communities across New Zealand. Kaua e mate wheke mate ururoa.